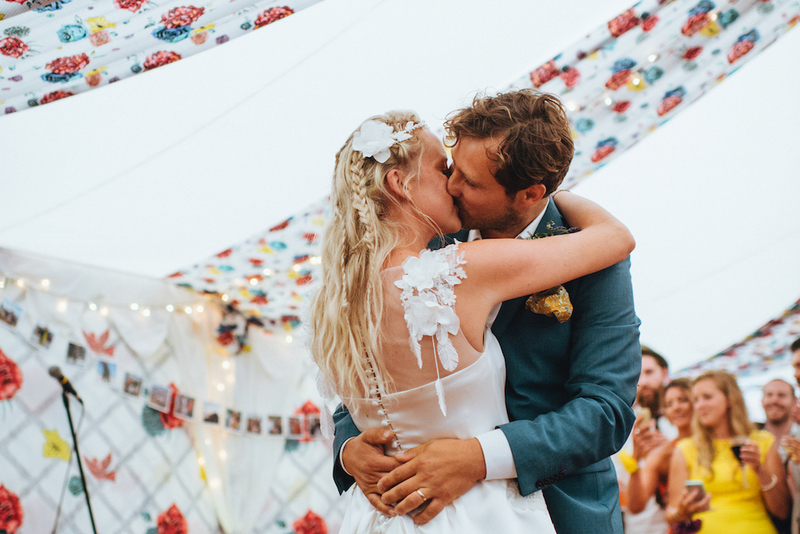 Each marquee lining is handmade and can be fitted to beautifully decorate standard clear span marquees as well as lining, walls and ceilings of venues inside buildings to transform your indoor party into a magical tented event! 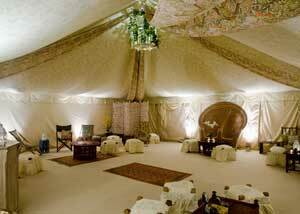 As a sister company to The Arabian Tent Company, we have access to a large and unique collection of exquisite marquee linings for bespoke and stunning marquee decoration. 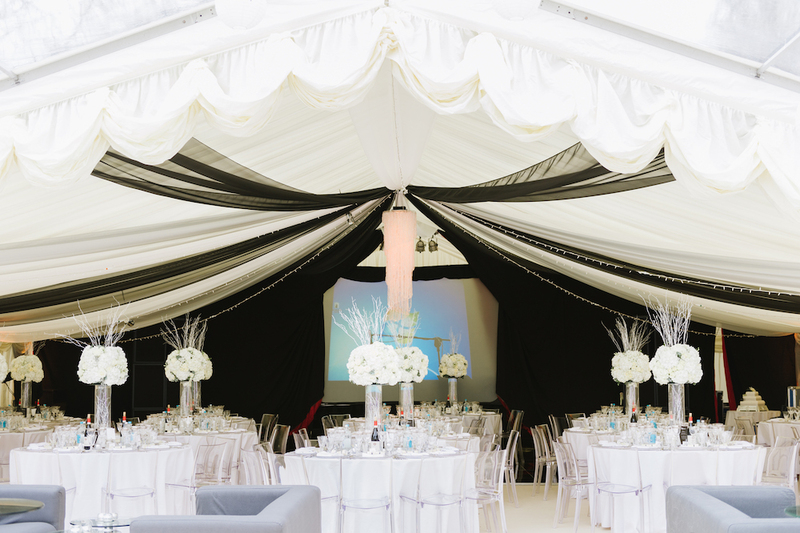 service as well as our unique products, so we will make sure your marquee is suitable for our lining and decorating services. This will ensure we are able to decorate your marquee and ensure we can offer a Christmas decoration for events service. 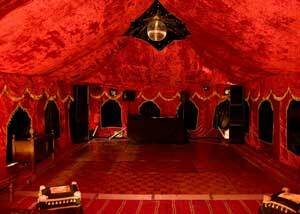 innumerable number of indoor venues, or in many standard marquees subject to a prior site visit. 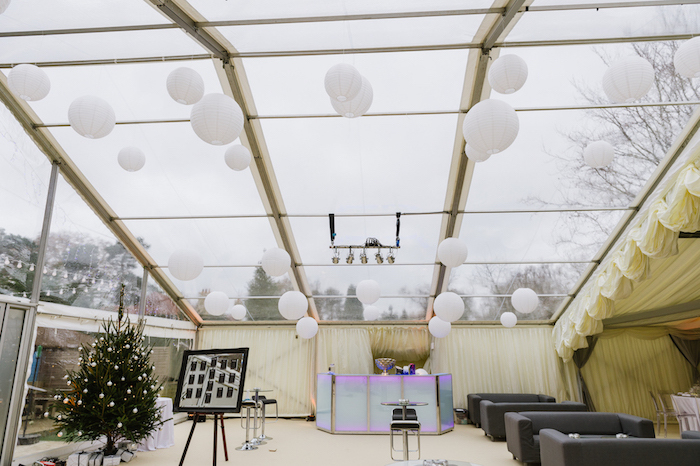 If you require a venue for your party or event, all the marquee linings and complimentary furniture can also be hired with the marquee to fit them. Our extensive range of one off props can also be hired as part of our Christmas hire decoration service. 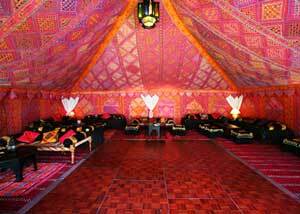 See The Arabian Tent Company for more details on this service. 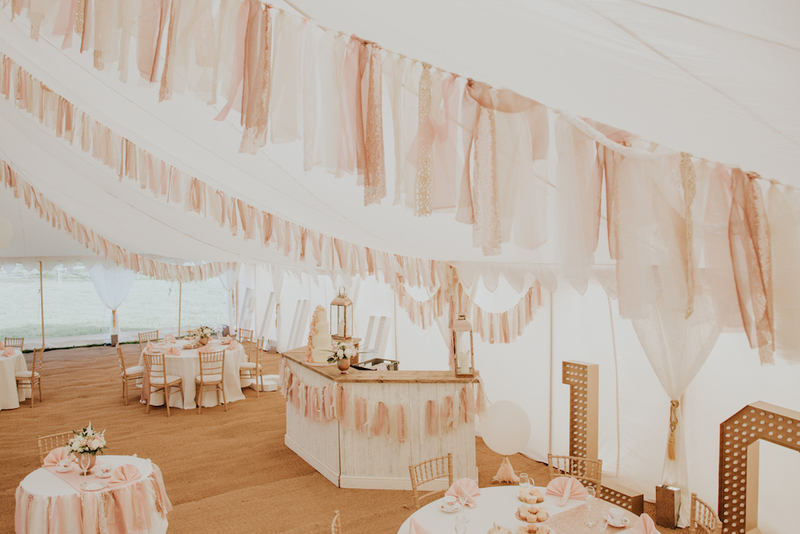 The pretty, eccentric pastel designs are a real tea time treat, this interior adds a wisp of whimsy to any wedding and provides a fun backdrop to a vintage theme. 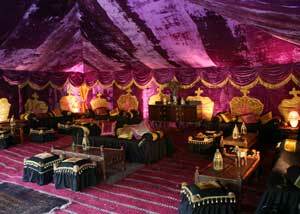 Decadent purple velvet wraps itself around you; regency inspired gold crowns makes every guest feel like royalty. Sumptuous red velvet creates depth and drama, whilst the soft, warm light bouncing off the linings adds to the intense and moody atmosphere. The vibrant pinks and burnt -orange linings has intricate sparkling mirror work to transform your wedding into a Bombay dream. The navy and cream arch patterns and ornate block printing create a homely effect, with a few added items, this interior has a real air of permanence. Twisting vines in subtle earthy tones adorn this gorgeous vintage space, even more chic when adding classic patterned matching furniture. 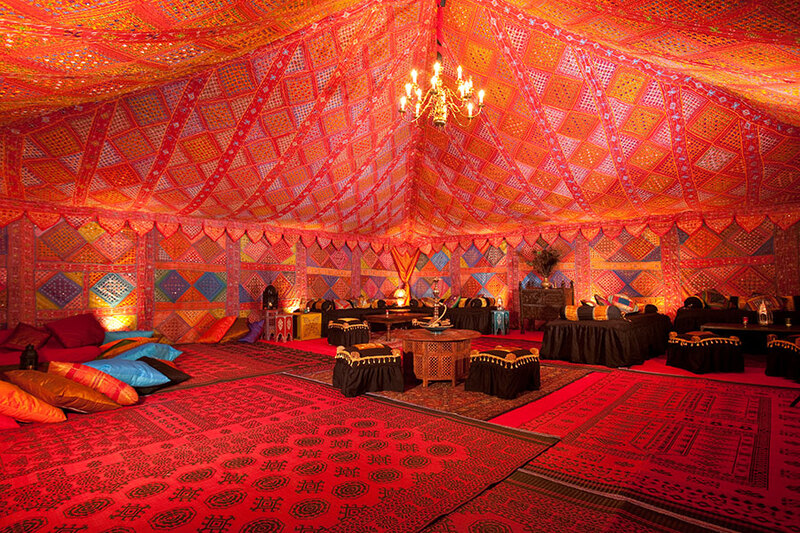 The predominantly red, bohemian patchwork adorned with glittering mirrors, evokes the warmth of the Arabian desert. This delicately block printed cream lining creates a subtle, fairy-tale ambience. Light and airy by day, romantic and warm by night. 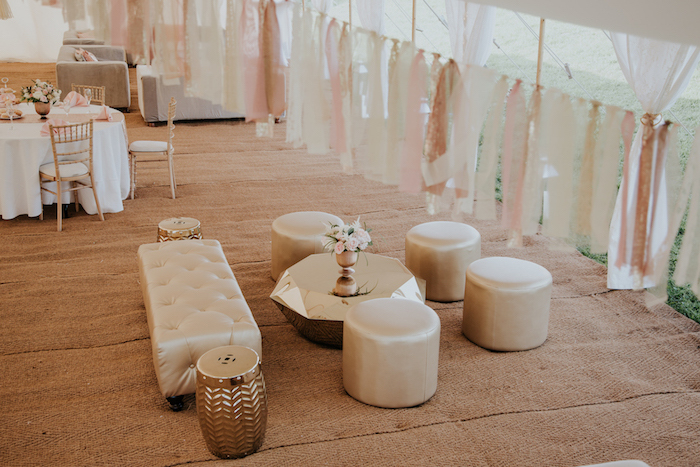 Venue dressing: We can dress, decorate or line any hall, hotel, marquee or venue, transforming your space into a classic and elegant wedding or exotic and vibrant party. 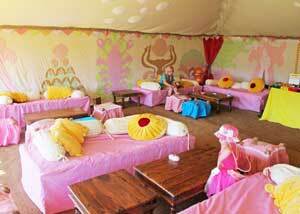 Each event is designed individually to suit your exact requirements. 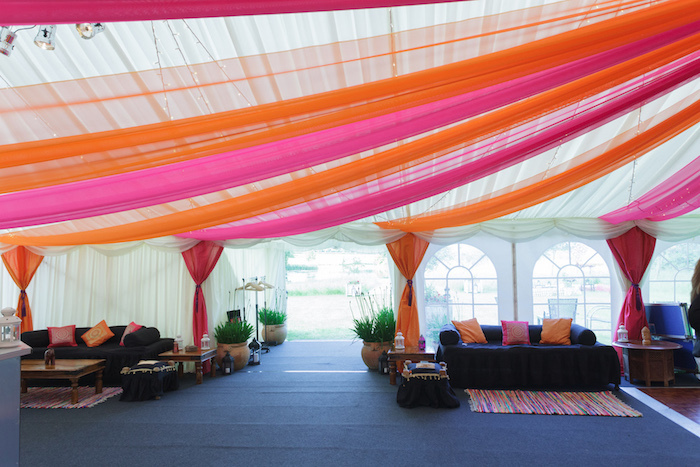 For more information on our venue draping service please visit our draping page. Christmas hire decoration in a range of styles to suit your occasion from Moroccan, Bollywood and Arabian, to elegant and cool city styles. We have a large range of lighting opportunities to explore including static or fading parcam washes, moving lights for dance floors and disco areas, as well as mirror balls and coloured LEDs. Our creative team’s lighting expertise will enhance the atmosphere and add a real ‘wow’ factor to your event and Christmas party venue decoration. For more information on how we can light your event please visit our lighting page. 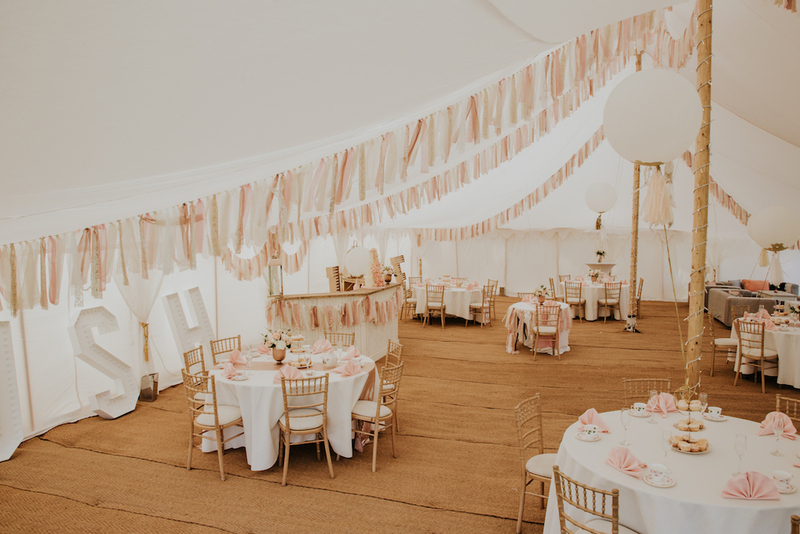 Draping: Our bespoke draping service means you can completely drape and cover certain areas, or alternatively drape to accentuate the focal points of the room. Draping can also transform your event or London event drapes becoming a focal point of your Christmas party venue decoration. 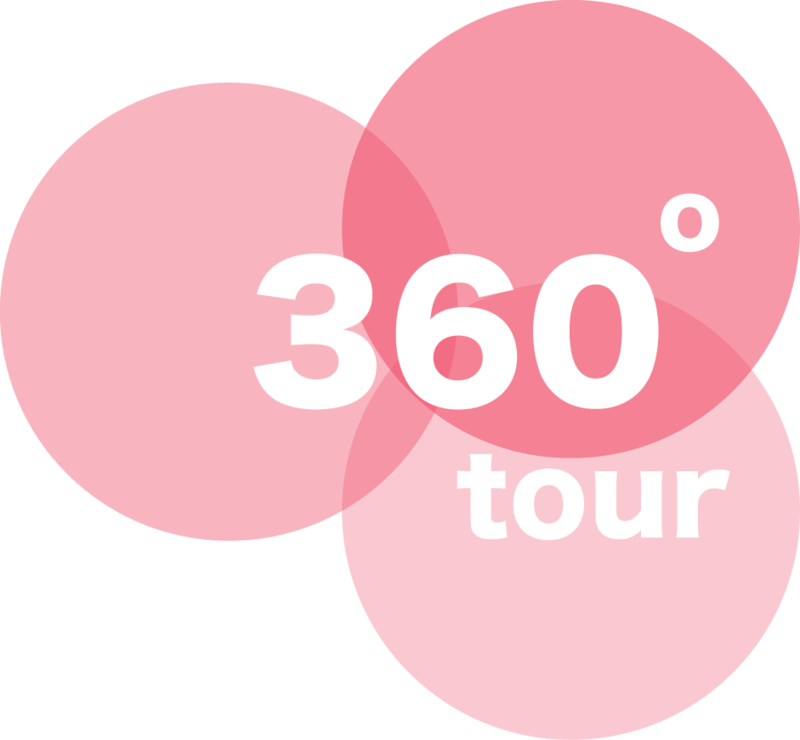 We are located by the South East region of the UK; hence areas such as East Sussex, West Sussex, Kent, Middlesex, Greater London, Essex, Surrey, Berkshire, Hampshire, Oxfordshire are easiest for us to get to. 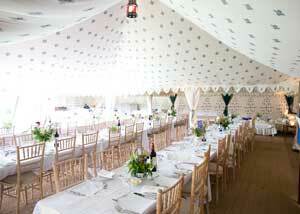 Please get in touch if you are interested in our marquee décor, and event and London event drapes. 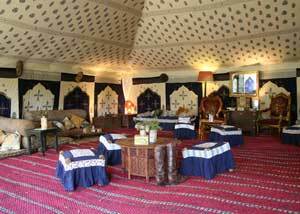 I just can't thank you enough for transforming our barn into such a spectacular 'Indian marquee'. We enjoyed the most amazing evening on Saturday and it was pretty much down to you guys for providing the perfect atmosphere. 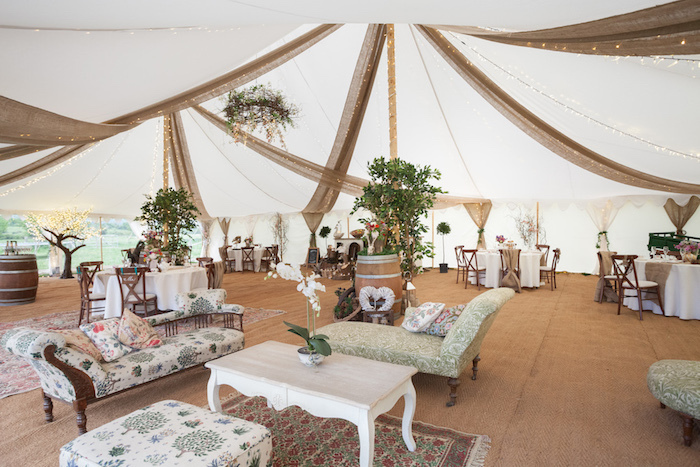 Whatever the event, theme or atmosphere, we can make your marquee magical with our signature decor.